has been developed to a high technical standard and has ex­ceptional qualities including a lubricating film of superior strength, resulting in the reduction of normal wear. 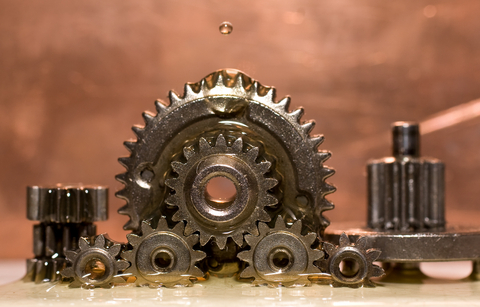 EP Gear Grease is developed on lithium-calcium soap with selected EP Additives. EP Gear Grease can be used with great advantage in connection with lubrication of smaller industrial gear systems and differentials, operational temperatures -30 °C to +140 °C.